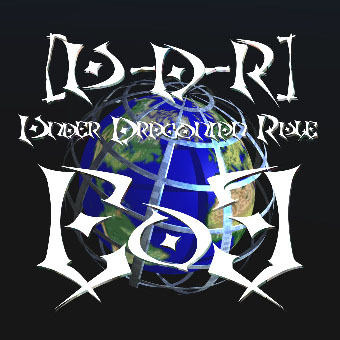 End of Entropy was [U-D-R]’s second album. The musical style branched out quite a bit and some of the overcomplicated layered was left out from the earlier works. Some new gear was brought into the studio and less distortion was used on the vocals, though it went a bit thick on the reverb on many tracks. [U-D-R]’s first successful song Licht, was from this album. Which got a fair amount of early night rotation at a local club. Most of the songs performed live in the first few shows were from this album.